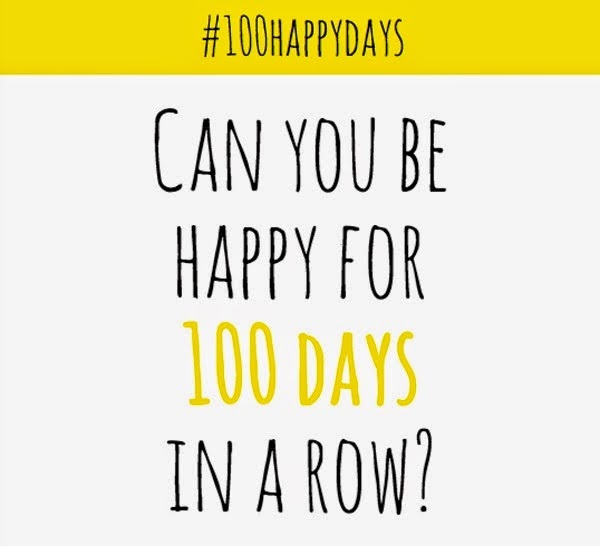 I have jumped on the bandwagon and officially started the 100 Happy Days Challenge. So far, it's truly making me stop and appreciate the little things that make me happy everyday...and I'm only on Day 3! :) It's been fun seeing what other friends have posted that are also taking the challenge. We all need to be reminded to live more in the moment, and this is an awesome way to start. If you're interested in learning more about the challenge and officially signing up, check out the 100 Happy Days website. You can follow along with me on Instagram, and if you're already participating please leave a link to your social media in the comments. I'd love to check them out!